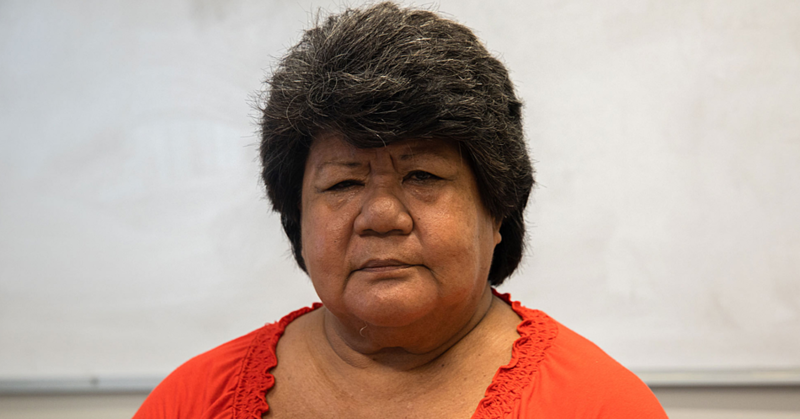 Former Cabinet Minister, Magele Mauiliu Magele, is back in Government. This time, he will serve as the Trade Commissioner of the New Zealand Samoa Trade and Investment Commission, for the next three years. 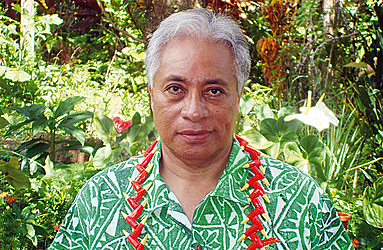 He replaces Fonoti Dr. Lafitai Fuatai who has completed his two terms. 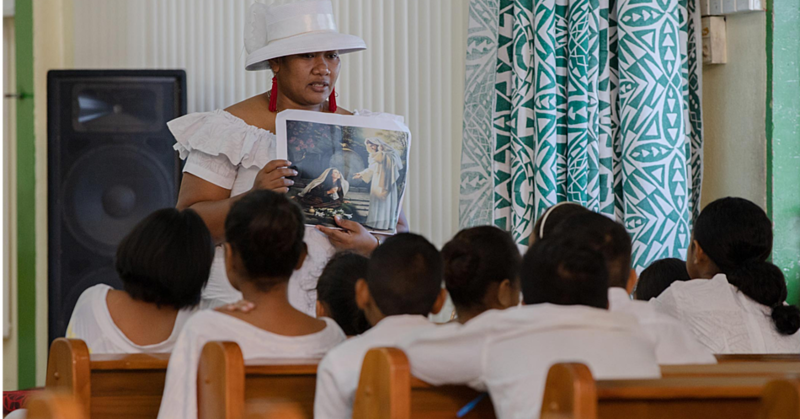 “I am grateful for the opportunity to once again serve in the Government,” Magele told the Samoa Observer yesterday. The former Vice Chancellor at the National University of Samoa and former Minister of Education will depart Samoa on Thursday with his wife, Tuagalela’i, for New Zealand where they will be based for the next three years. Magele, while he was the Minister of M.E.S.C. received the "Exemplary Leadership Award in Education" prize at the Africa Education Leadership Awards. Speaking to the Samoa Observer, Magele is a man on a mission and does not want to waste time. He said there is a lot of work to do. “For starters I am meeting with Foreign Affairs tomorrow (today) to discuss on the issues that will be the focus of the beginning of my term for the next three years,” he said. 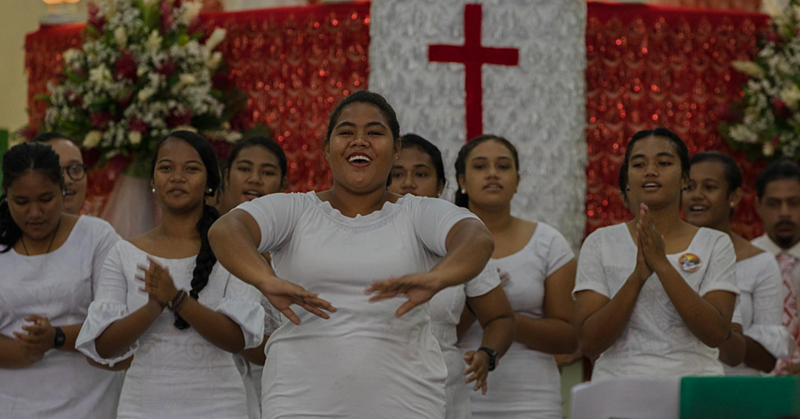 “I am looking into the trade between the two countries, trying to identify what needs to be changed that will benefit both New Zealand and Samoa. He told the Samoa Observer the appointment couldn’t have come at a better time. “I look forward to the new post,” he said. “I was informed at the end of February and just last week I received the letter of confirmation.